B.T. 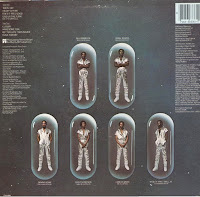 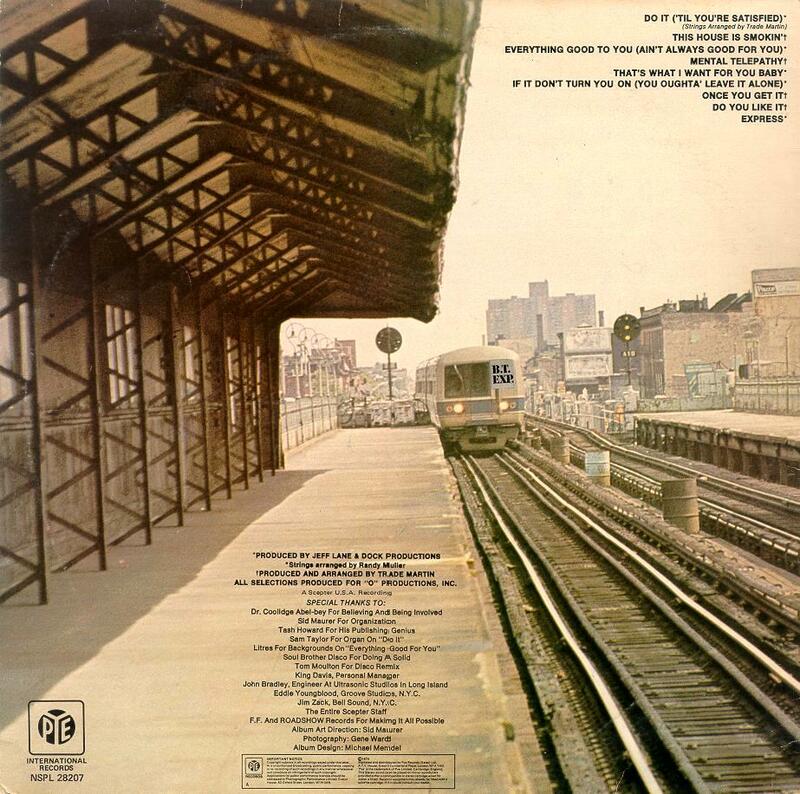 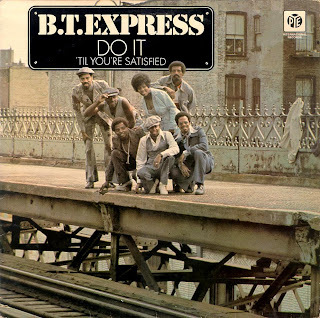 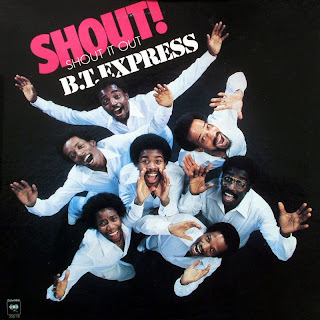 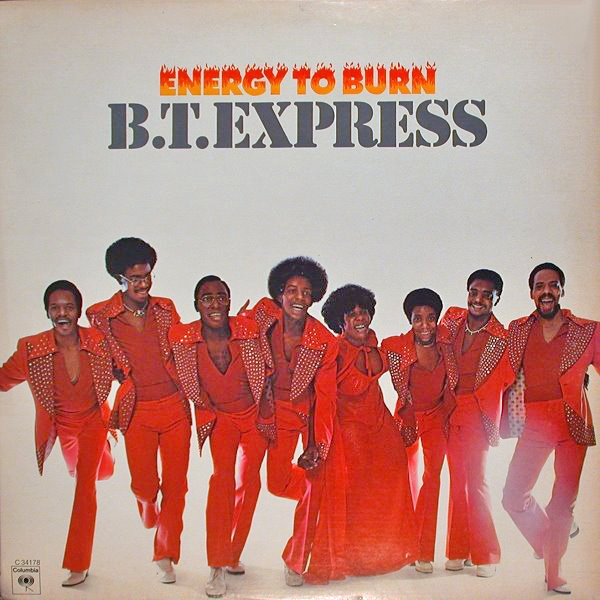 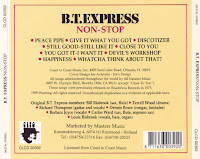 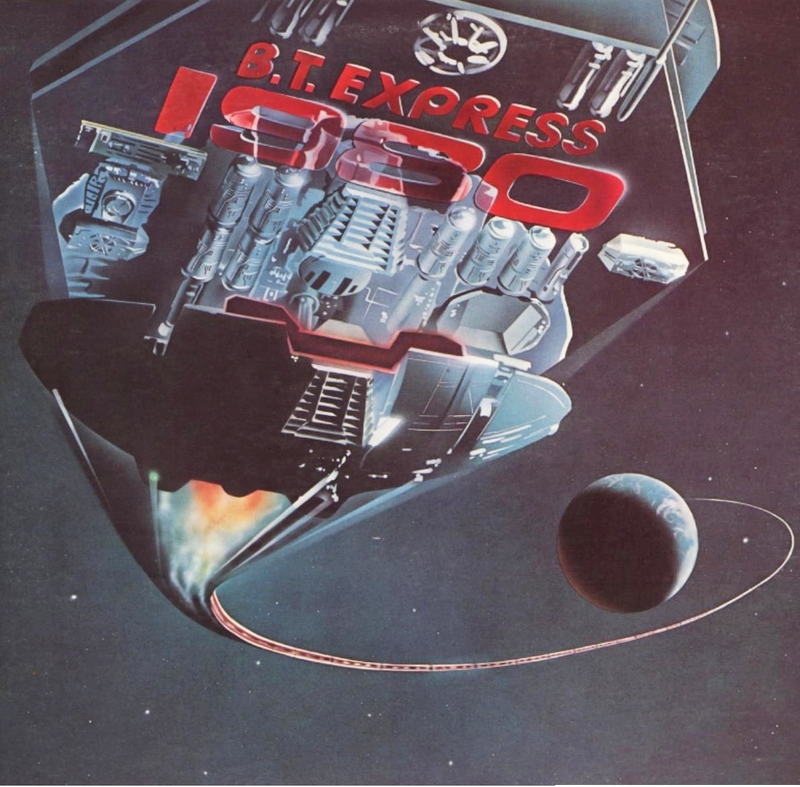 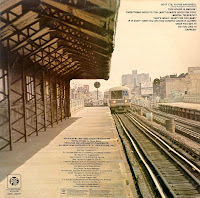 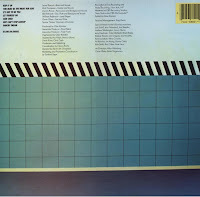 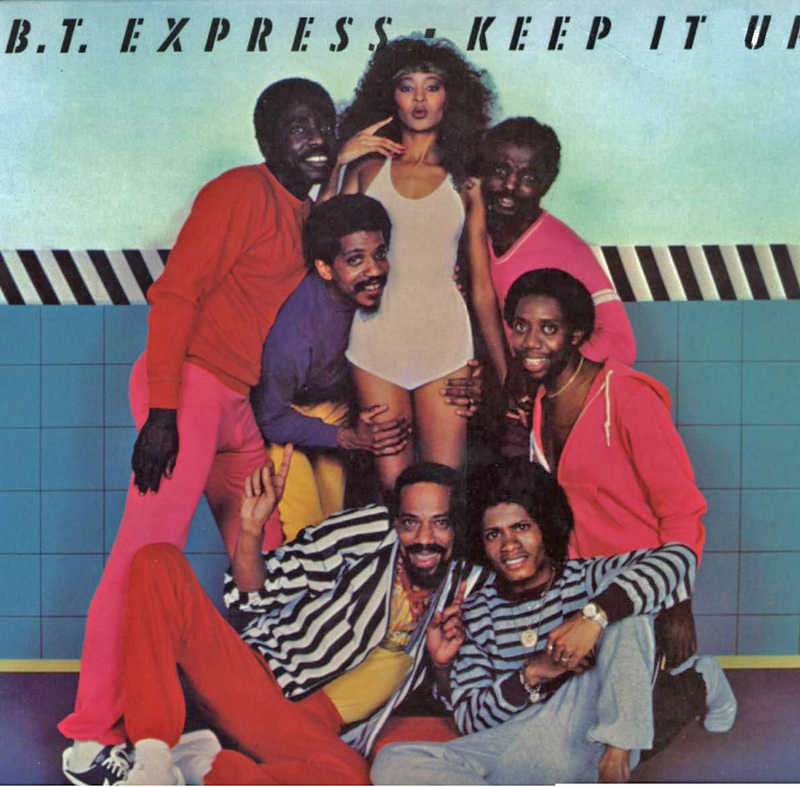 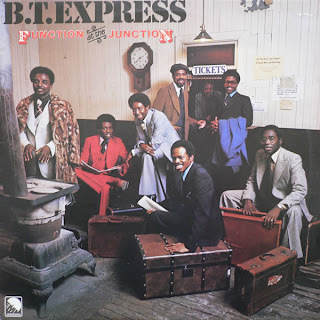 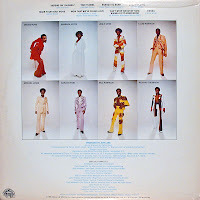 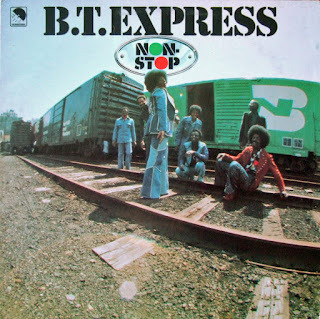 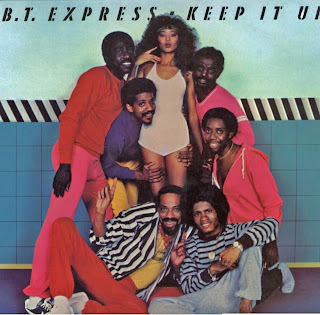 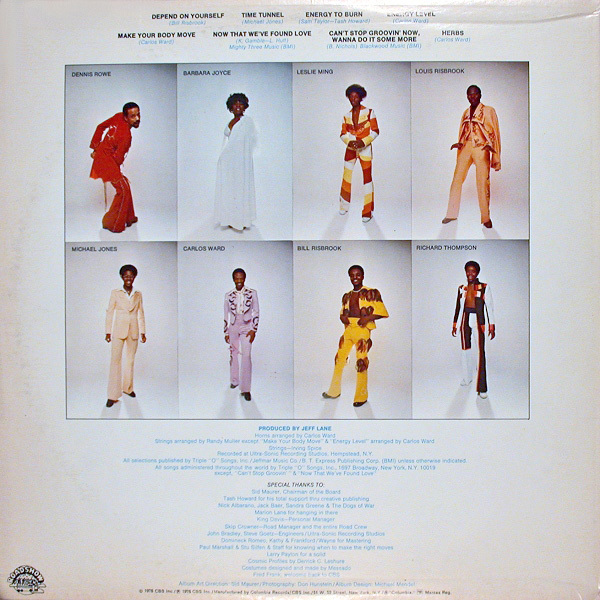 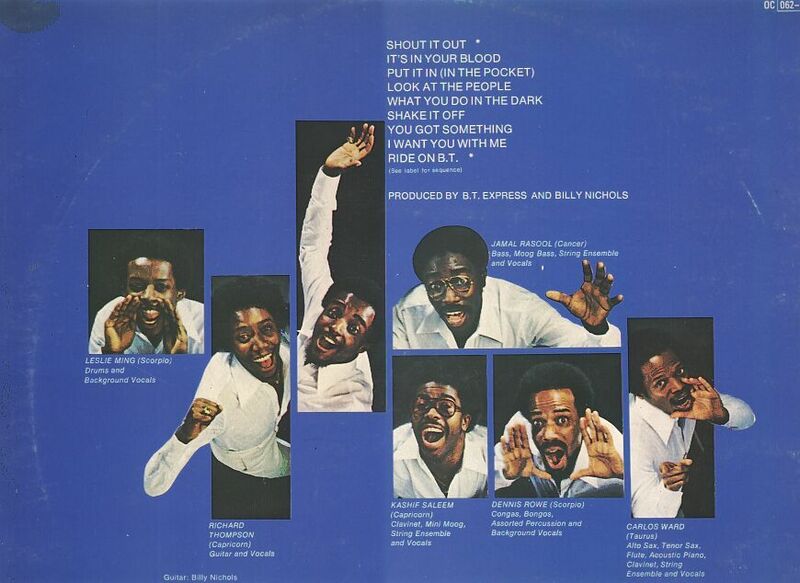 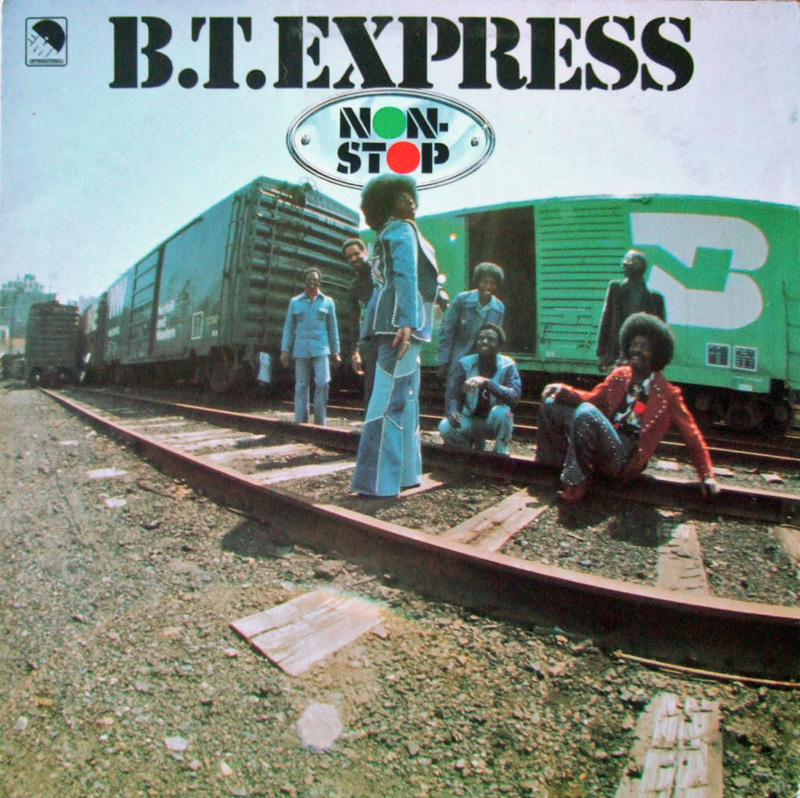 Express - (1978) Shout! 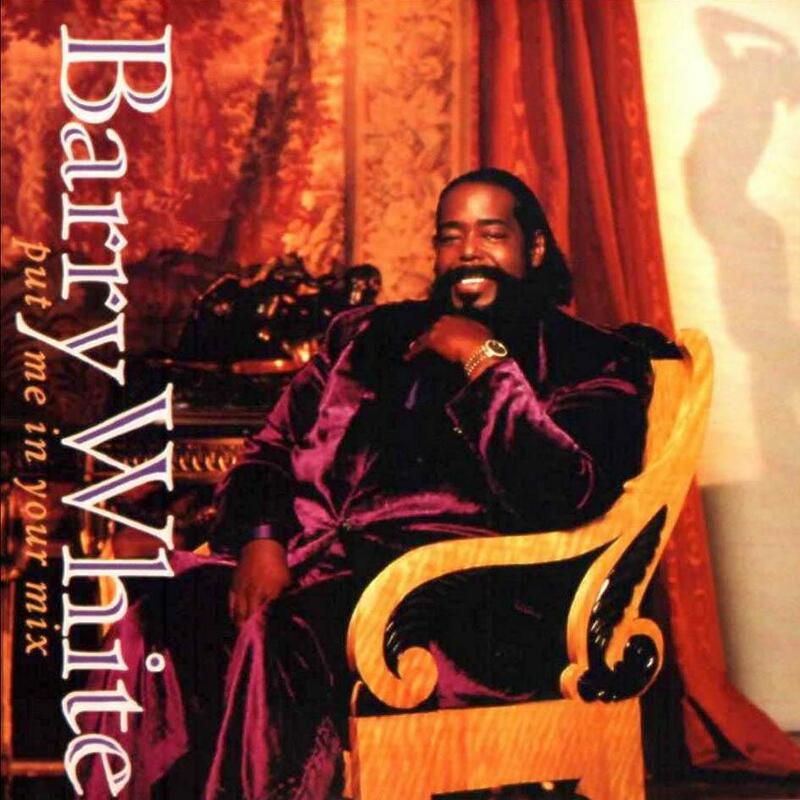 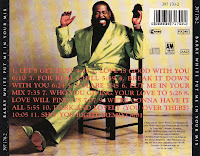 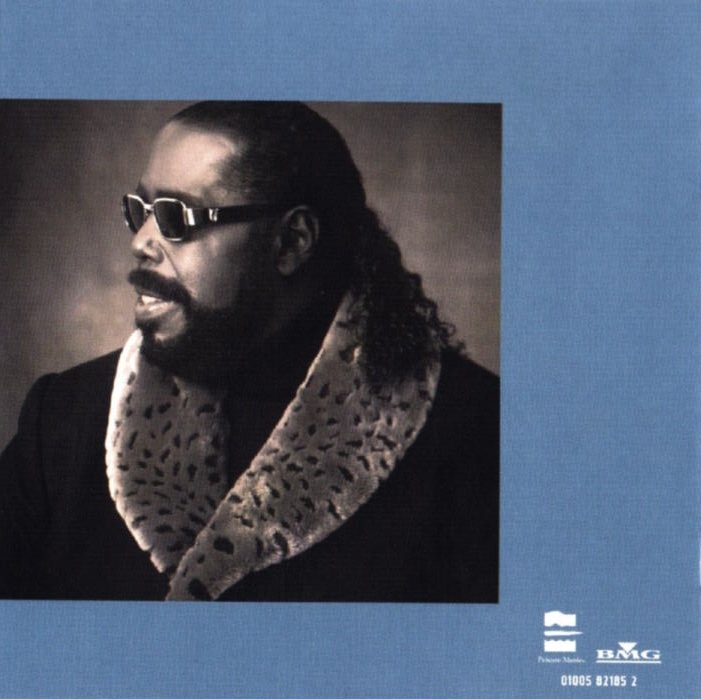 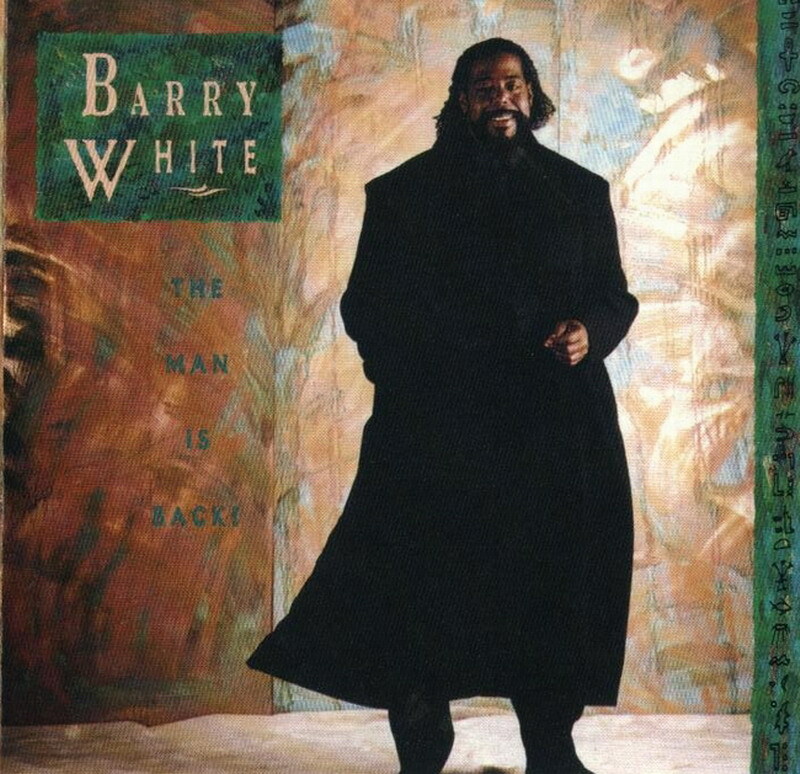 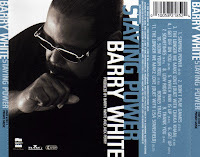 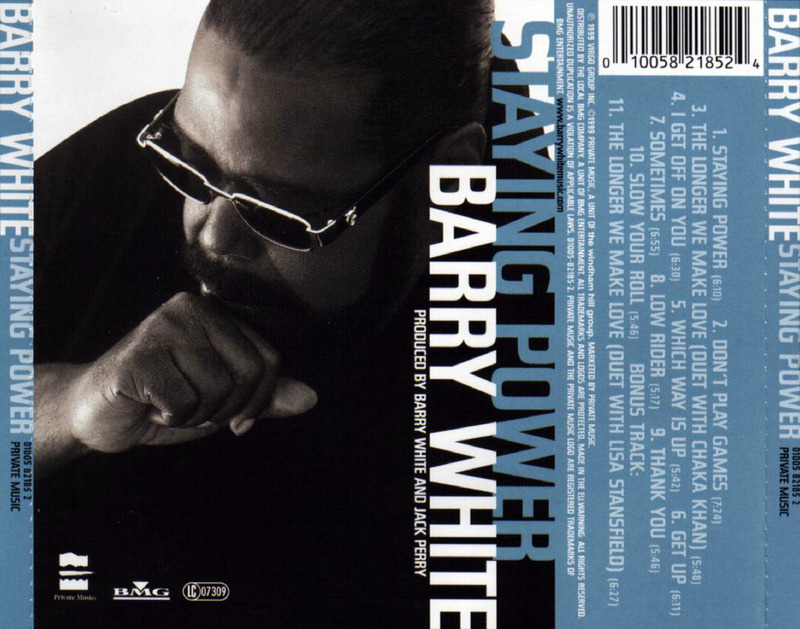 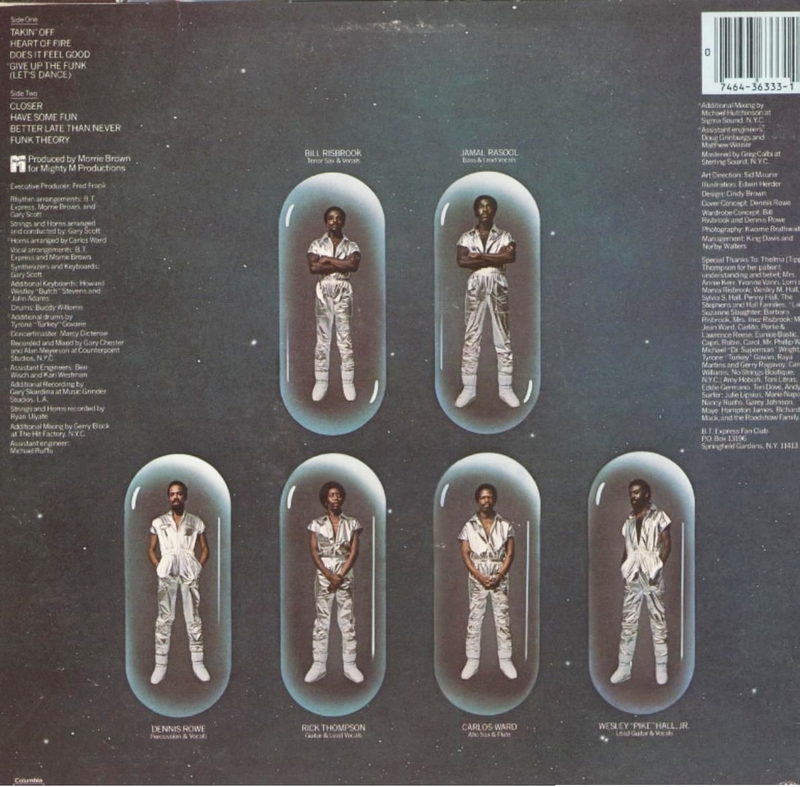 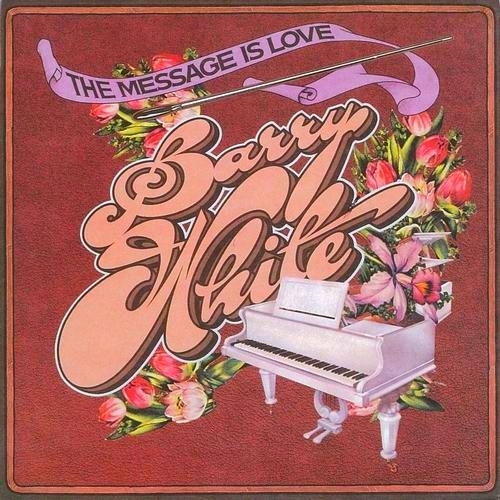 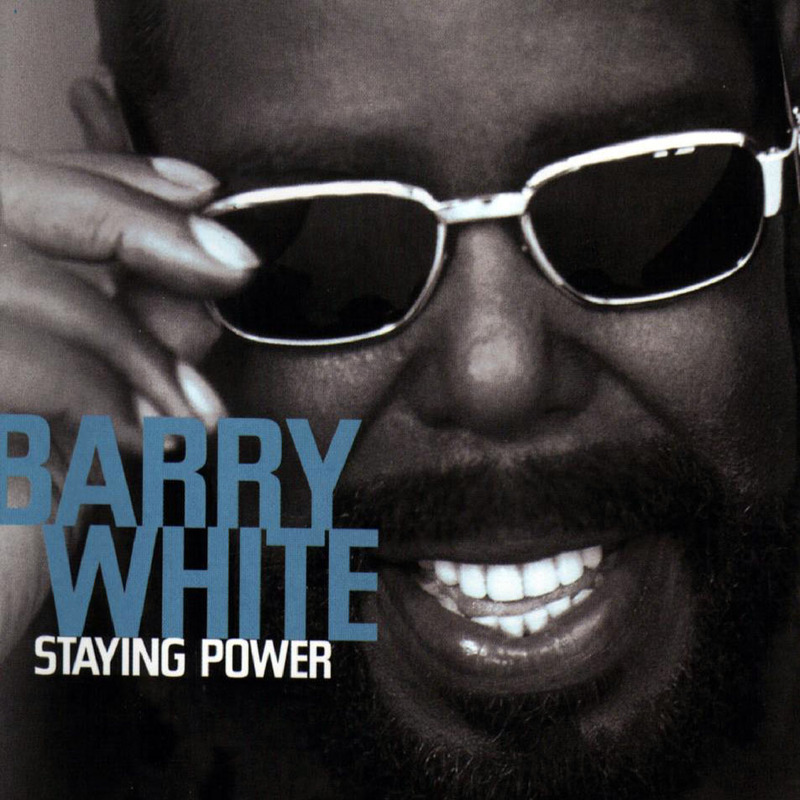 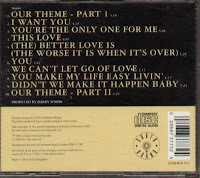 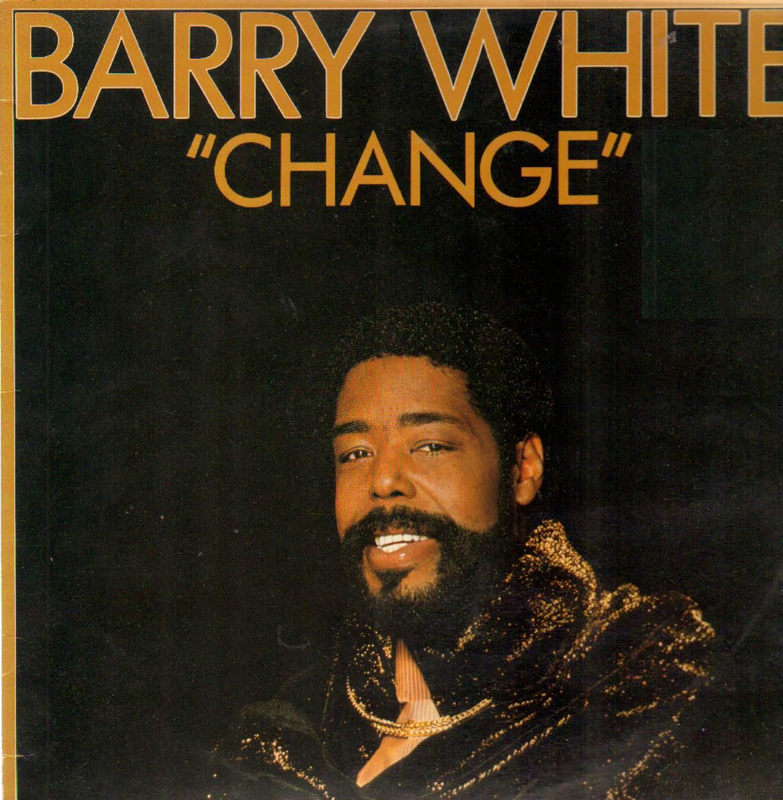 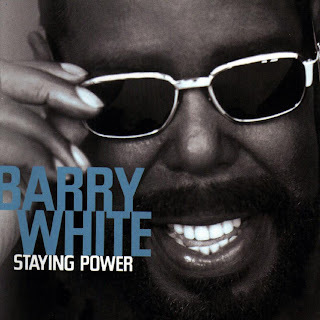 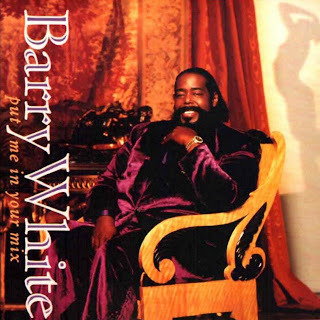 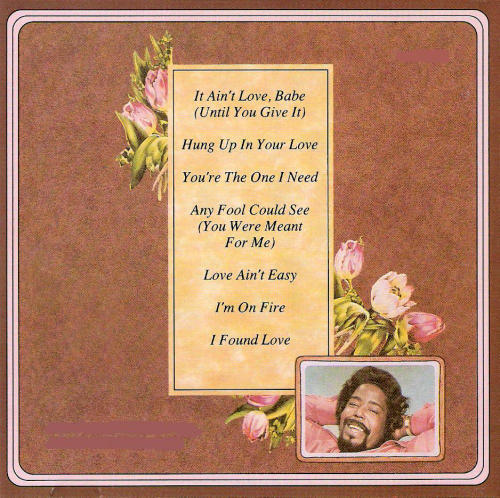 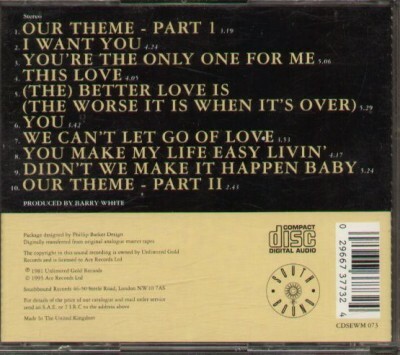 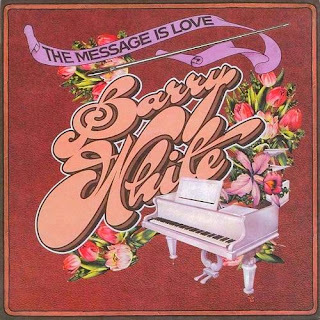 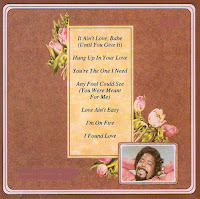 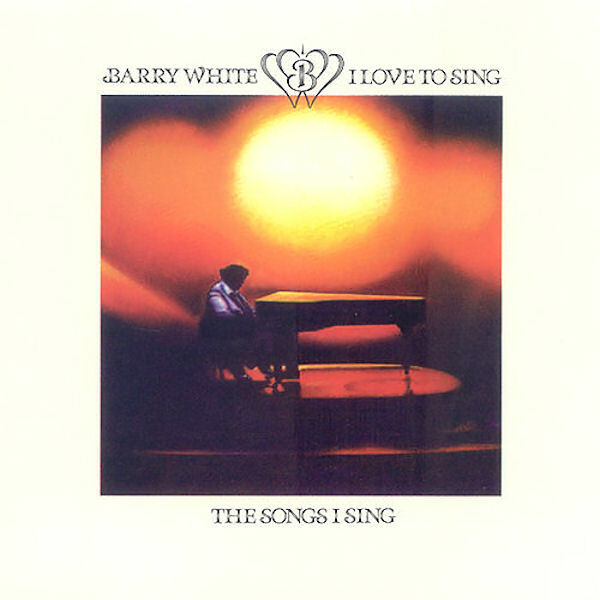 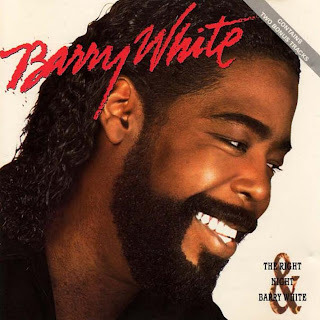 Barry White - (1989) The man is back! 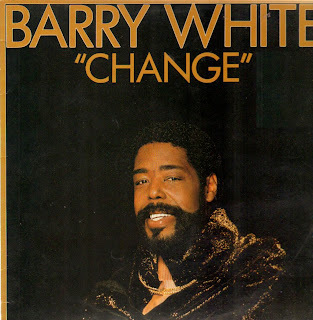 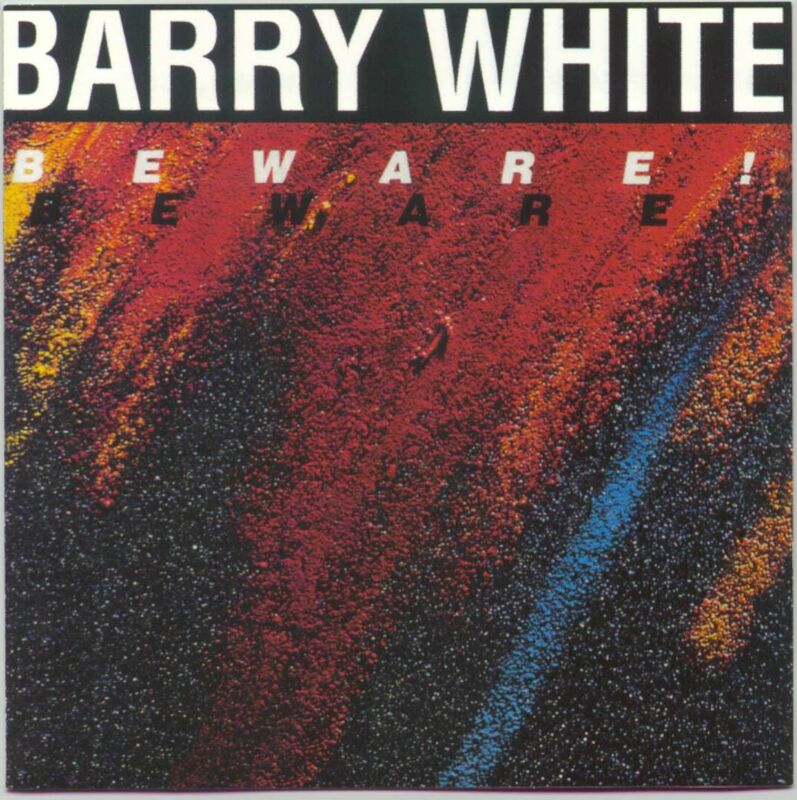 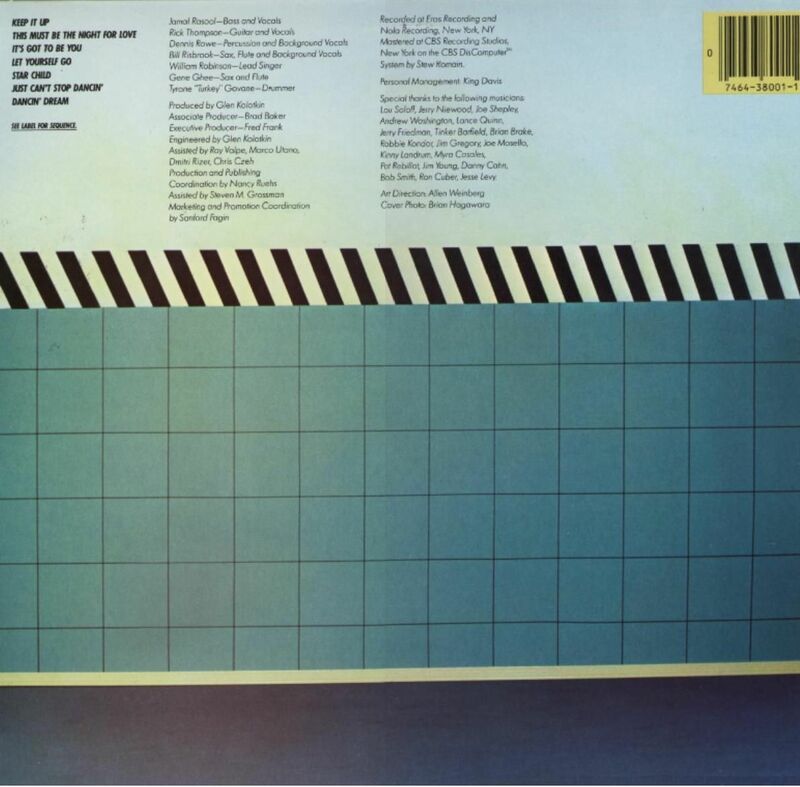 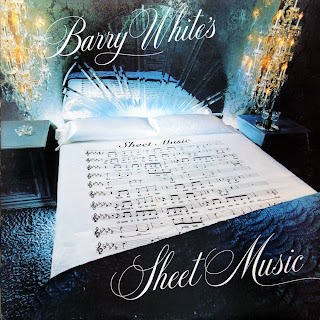 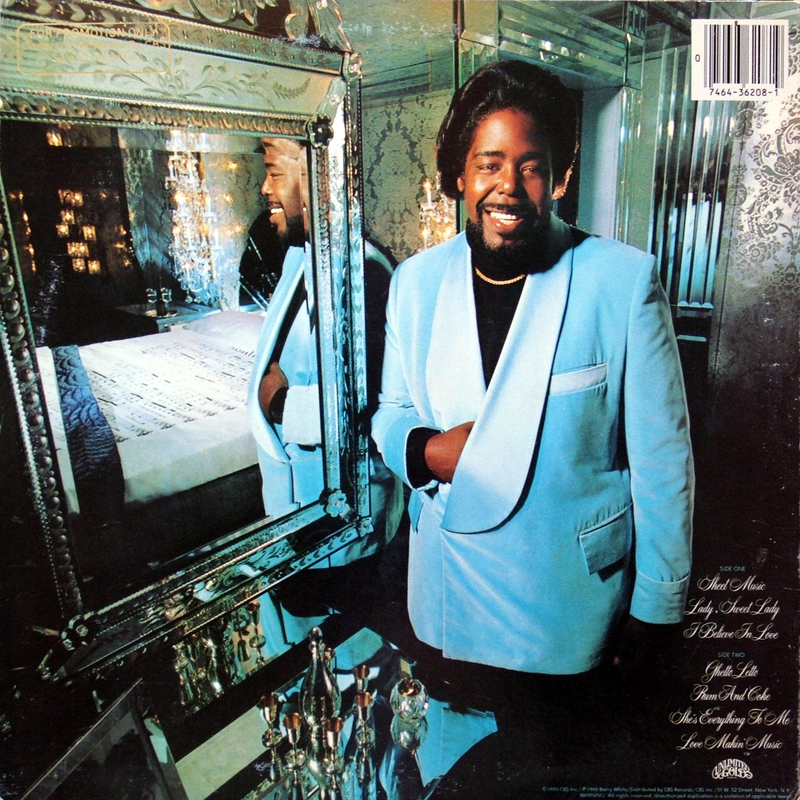 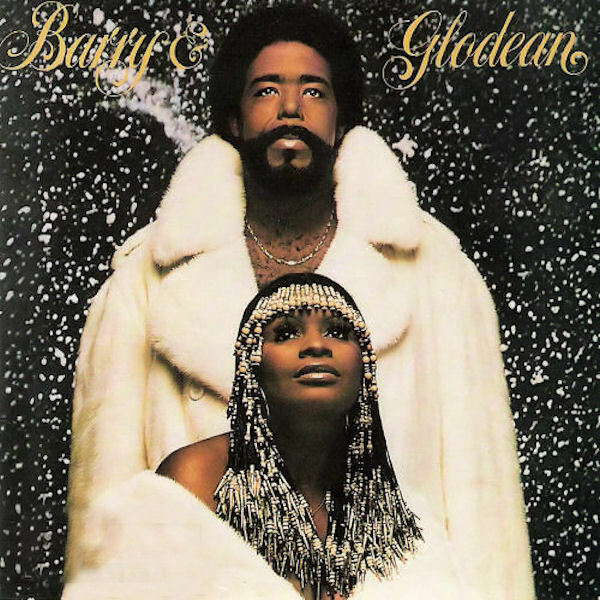 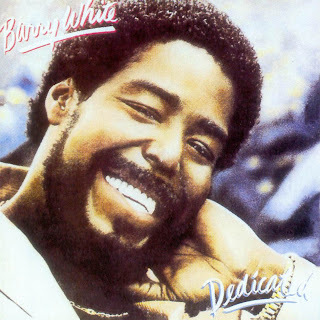 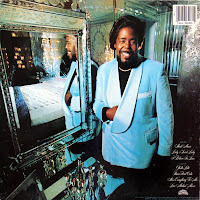 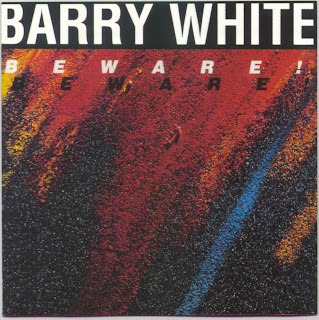 Barry White - (1981) Beware!